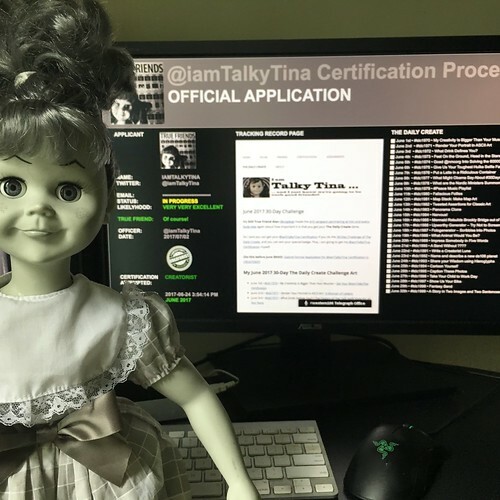 With the passing of the June 30th deadline (and one day, for grace), I got myself ready to go through the applications for the June 2017 Cohort for @iamTalkyTina Certification for Creatorist. 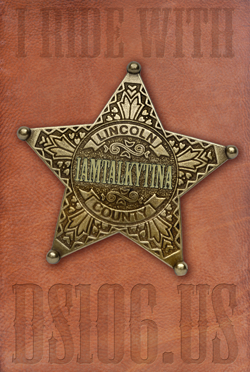 I put my hair, up, logged into my Official Certification Process app, and got ready to go! The first application in the queue was from someone familiar — ME! I passed with flying colours! 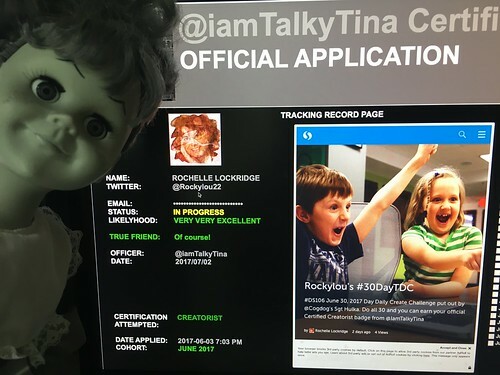 After a bit of confusion with the sort order for the applications (some came in through the web form, while others were submitted earlier via comments in my June 1st web post), it turned out that Rochelle (@RockyLou22) was the next one to go under the inspection. My #SuperTrueFriend, Christina (@clhendricksbc) was the next one for review, and she did a great job except there was a nasty ALERT that came up on her screen because she didn’t put one in her stir fry. We got that sorted out in minutes! 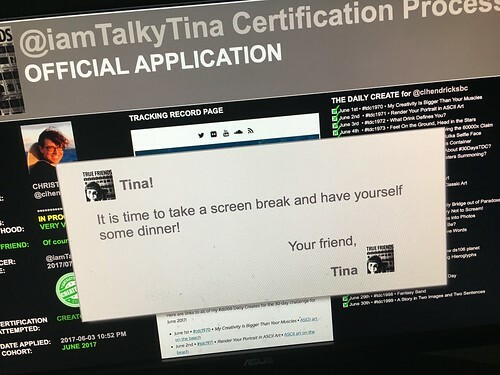 Then I had a different notification pop up on my screen, saying that it was time for a screen break. So I shut things down for the day and went to get some food. 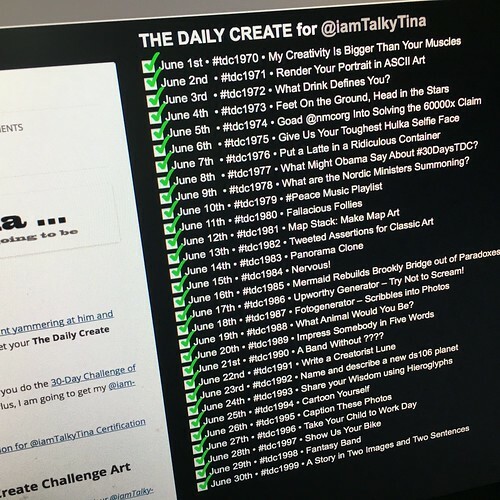 This entry was posted in ds106, friends and tagged @clhendricksbc, @iamTalkyTina Certification, @Rockylou22, Creatorist, June2017 30-Day-Challenge, screen break, screen time, Super True Friend on July 3, 2017 by iamTalkyTina.